Listen to the 140th Podcast of April 9, 2019. By far the most popular activity for CIPCUG members over the years has been our Q&A sessions. We have added to this by having a podcast where we continue to answer Q&A questions from members. Post a questions on the CIPCUG Facebook page and we'll answer it the following Tuesday -- or sometimes via a reply post within minutes. What could be easier? Our Mercury Broadcasting podcasts are really starting to ramp up. We have created a separate Podcast Page for links to all the podcasts, news and help as well as a guide for creating a safe Facebook page so you can ask questions on the CIPCUG Facebook page. This is a great opportunity to help build our club. Show friends and relatives our CIPCUG Facebook page and the Podcast page on our website. 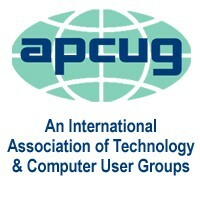 CIPCUG is a member of APCUG, an International Association of Technology & Computer Users Groups. APCUG provides excellent articles for our newsletter, helps find programs, conducts webinars you can "attend" from the comfort of your own home (see past webinars on YouTube) and provides excellent support for user groups in the conduct of their business. Sign up for the CIPCUG Google Group and Calendar. One of the best computer book sources, they offer a 25% discount with discount code of FOC25. Stop by their store to take advantage. Don't forget the discount code. Because of Thanksgiving and Christmas, the November and December meeting dates are a week earlier. We have migrated to using a professional mailing list manager at Mail Chimp (funny name, serious business). If you sign up here, you will be able to remove yourself easily any time you no longer wish to receive the emails. Every email we send out has subcription and unsubscription links at the bottom. This is much better than having to email Toby to tell him to change things. Mail Chimp does NOT share their lists with anyone. Log into the Facebook CIPCUG page. If it's your first time, you'll be prompted to join. Do so. You should be approved in under an hour. We keep the bad guys out this way. Once you are in, keep reading posts and reply to those you find interesting. Post questions, which will we will try to answer on our new podcast (online radio) hosted on Mercury Broadcasting. Be sure to tune in on Tuesday mornings to hear the latest. We have a once a week schedule on Tuesdays at 8 AM (hopefully). You can listen any time after. Notices will be up on Facebook as well as the Mercury Broadcasting pages and, of course, our own Podcast page. Try our search engine. Just type whatever you are looking for into the box and Search. Our newsletter and web page have won first place awards from APCUG, demonstrating our committment to provide you with the best user group experience possible. American Graphics Institute and their classroom series at The Digital Classroom is as good as it gets. They offer books, lesson files and video tutorials to get you up to speed on a ton of subjects. No Starch offers the finest in geek entertainment. They have tons of educational books and tools for anyone to learn how to do all kinds of things. Be sure to stop by. CIPCUG members can save 35% at Peachpit.com by logging onto the Peachpit website and using the coupon code PEACHPITUG. Peachpit Press is one of the best publishers of computer and technology books. This is a very generous offer. Webucator is offering our members free online self-paced courses in (see subject list.) This is only for currently paid members of CIPCUG. You must have a voucher to use them. 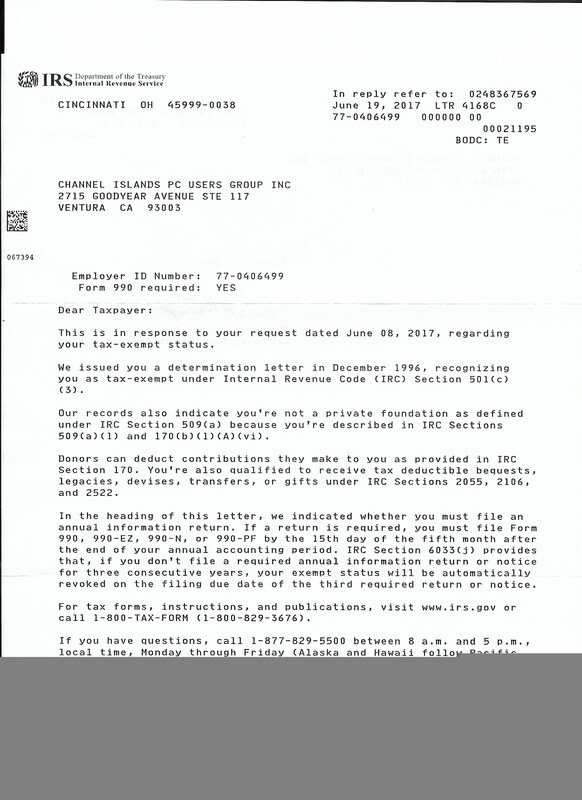 If you are interested, please contact Bart Koslow at review@cipcug.org and he will provide you with the voucher you require.